We’re back! 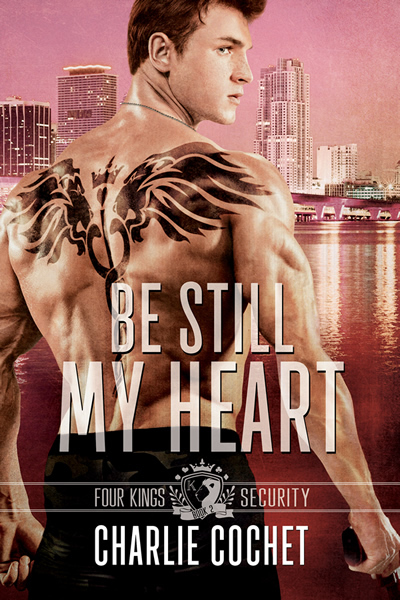 After a little break, Bookwinked is back to it’s regular unscheduled postings and to celebrate, here’s a release day blitz for the very awesome (yes I read it, review to follow soon) Be Still My Heart by the awesome Charlie Cochet! Enjoy and be sure to check out the giveaway!